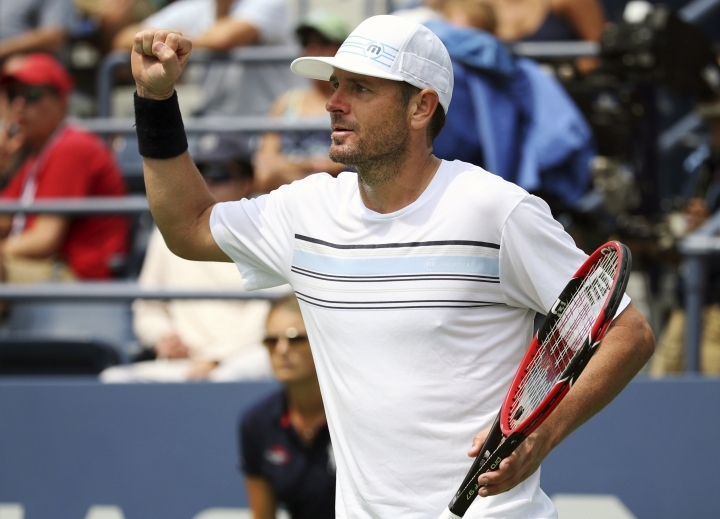 WHITE PLAINS, N.Y. — The U.S. Tennis Association says former top-10 player Mardy Fish is the country's new Davis Cup captain. Fish's appointment to succeed Jim Courier was announced Wednesday. Courier stepped down in September. The 37-year-old Fish won six titles in singles and eight in doubles as a player, earned a silver medal for the United States at the 2004 Athens Olympics in singles and competed in the Davis Cup from 2002-12. He made it to the quarterfinals at three Grand Slam tournaments and reached a career-best ranking of No. 7. Fish's duties will include working with the USTA player development program, something Fed Cup captain Kathy Rinaldi will be doing, too. The overhauled Davis Cup Finals make their debut in Madrid from Nov. 18-24.